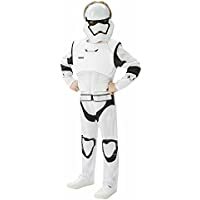 Get Rubie's Official Kids Star Wars Stormtrooper Deluxe Costume (9-10 Years) from Amazon.co.uk. Get Rubie's Official Deluxe Wonder Woman Fancy Dress Children Costume (Medium) from Amazon.co.uk. Super Hot! Get Superman Dress Up Outfit from Argos.co.uk. 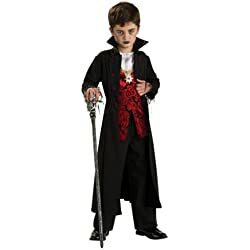 Get Rubie's Royal Vampire Childrens Halloween Fancy Dress Costume (Large 8-10 Years) from Amazon.co.uk. 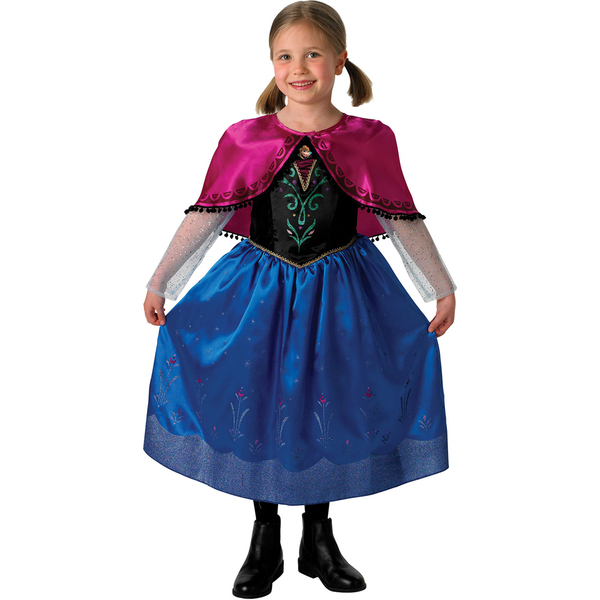 Get Disney Frozen Anna Deluxe Dressing Up Costume from John Lewis. Get Trespass Girls' Pink Parker (9-10 Years) from Argos.co.uk. Get Trespass Girls Pink Parker from Argos.co.uk. Get Spider-Man Boys Novelty Hoodie from Argos.co.uk.